Today, Le Monde, tomorrow The World. 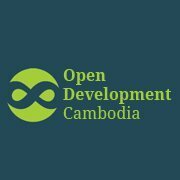 It’s been challenging work this last year, and it’s gratifying to see the enthusiastic reaction to what is (so far as I know) Southeast Asia’s only Open Data site. And we’re just getting started. ‘Neutrality’ is a challenging concept to explain, and maintain. It’s been interesting to see how ‘Open Dev Cam’ has had its data used in varied discussions about just exactly how land is being used. What has been particularly interesting of late: VOA has published an Economic Land Concessions map sourced from local advocates. Something that hasn’t been seen so often in prior maps: downloadable technical data. 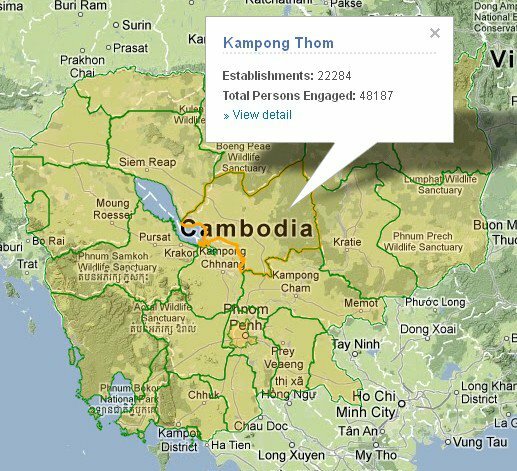 Could it be that Cambodia is not only a notable spot in Southeast Asia for blogging, and Open Source, but also for #OpenData? We’ll have to step carefully; transparency is a frequent bone of contention between advocacy groups and the government.